Home » Blog » Should I Worry About Google’s Algorithm Updates? blackYou may have read or heard about Google’s algorithm updates and gotten nervous about the ramifications this can have on your website and its ranking in the search results. Make no mistake, an algorithm update has the potential to dramatically reduce traffic to a website, and in extreme circumstances, to remove the website from Google’s index altogether. That means, in a worst case scenario, your site will not be listed for any search term no matter how many searches are made, including your company name. 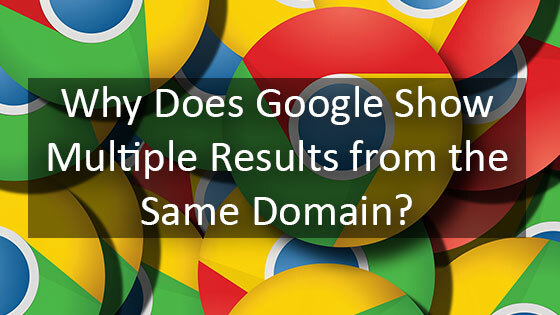 Google over the years has provided the industry and the public, if one is so inclined to research, with plenty of guidelines on how to best optimize a website. They do not provide us the exact formula for success, but to be sure, they definitely make clear what not to do. What Exactly is Google’s Algorithm? The algorithm that runs the search engine is extremely complex, and to many marketers, it’s mind-bogglingly impressive. Ultimately though, it is a software program and from time to time updates are made. These algorithm updates do not consist of security updates or user experience (UX) improvements. They are completely focused on improving the search results. 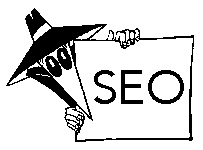 Search engines focus on one thing and that is providing the most relevant search result for the user. 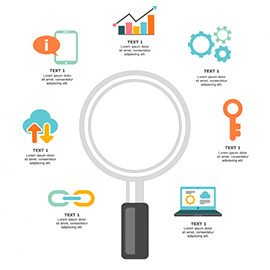 They do this by measuring signals of all kinds whether it is the quality of the backlinks to your website, assessing if your website is full of spammy content or even if there are too many ads cluttering up a visitors user experience. The algorithm picks up on all of this information and measures the value of everything. What are Updates to the Algorithm? There are many reasons for these updates. Like any good company, Google is constantly trying to improve its product to provide the user with the most relevant search results possible. Every day whether we in the industry notice them or not, the algorithm is being tweaked and improved constantly. It is usually only the big ones that are named and the public hears about. In spite of how big and powerful these algorithm updates are, they come with fun little names like Panda, Penguin, or Hummingbird. Another big reason for the updates is that there are many search engine optimization (SEO) practitioners that strive to find ways that get their websites to rank despite Google’s best efforts. These black hat operators will often times apply practices that are loopholes in the system or to the best of their ability outright hide the tactics they are using. These algorithms oftentimes address these practices. Now there are many people, whether intentionally or even accidentally, that do SEO work that is counter to Search Engine Best Practices. In doing so, they run the chance of being caught in a penalty. Unless the transgression is so serious as to receive a manual penalty, most websites will not even receive a notice that they have an algorithmic penalty. All that will happen is that their rankings will be artificially suppressed and it is up to an experienced professional to conduct an audit to determine the cause of the issue. In the case of algorithm updates though, this is a situation where something that had been working previously, no longer helps but hurts the site, in fact. Sometimes this penalty can apply overnight. How Do Google’s Algorithm Updates Affect My Rankings? Search engine optimization is a marathon, not a sprint. The work you do tomorrow is intended to have long-term effects for next month, next year, and far beyond. 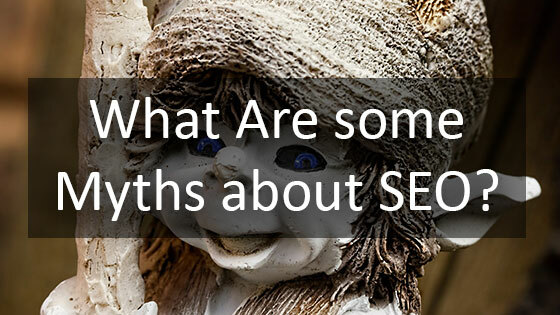 Following best practices is hard work and many SEO companies find it easier to take shortcuts. It is kind of like finding a flaw in the IRS filing process that allows you to file incorrectly and reap the benefit for a short time, all the while knowing it is not a good idea. But sooner or later, an audit occurs or a red flag somewhere shows up and you realize very quickly that there is a problem. 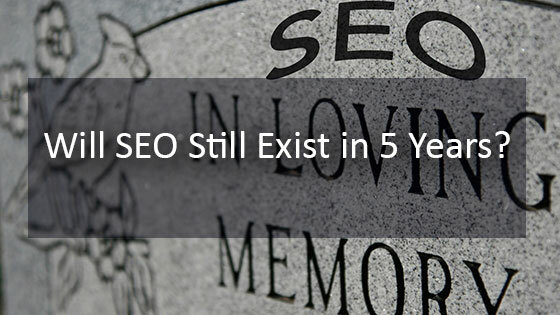 Many companies will try to improve their SEO by doing more SEO. If your website is under a penalty, try as you might, if you do not fix and address the underlying issue that led to the penalty, your boat will stay tied to the dock. Give the engine all of the gas you want, your website is going nowhere. As an example, if your website has a multitude of pages with thin content (one or two sentences on each page), then a hundred more backlinks will not improve the rankings of these pages by much. The problem still exists and needs to be dealt with. That’s why following Google’s best practices is the best way to ensure that your website doesn’t suffer due to algorithm updates. 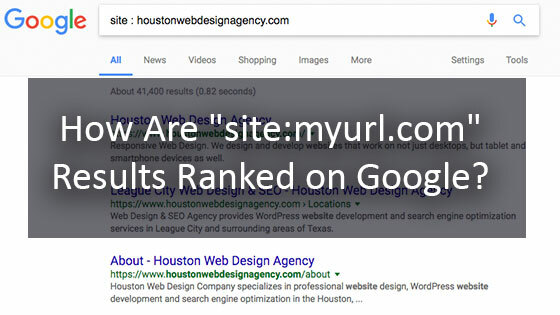 If you are having trouble getting your website to rank or have seen a dramatic decrease in the past that could not be explained, contact us to conduct a quick assessment by calling 281-764-9070 or filling out our form.